If you’ve been considering adding outdoor lighting but find you’re hung up on design ideas like where to place lighting and what kind of lights to use, fret no more – outdoor lighting is our expertise! 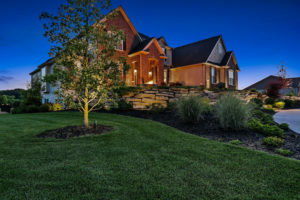 Let Dusk to Dawn Outdoor Lighting professionally design and install the right outdoor lighting to help you turn your vision into a beautiful reality with ease. The outdoor lighting design phase is the most important part of the process. Simply putting lights here-and-there will not give you a cohesive, quality look with continuity. Dusk to Dawn expert and experienced designers know how to choose the right lights for each space, where to place lights for the most desired effect, and how to do it most efficiently. 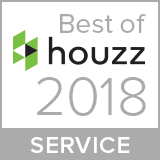 We are different from other companies, one reason is because our consultations are always complimentary and we take time to get to know you and your vision and understand your needs. You will always receive a custom proposal that reflects your desires and budget and gives you the outdoor lighting of your dreams. 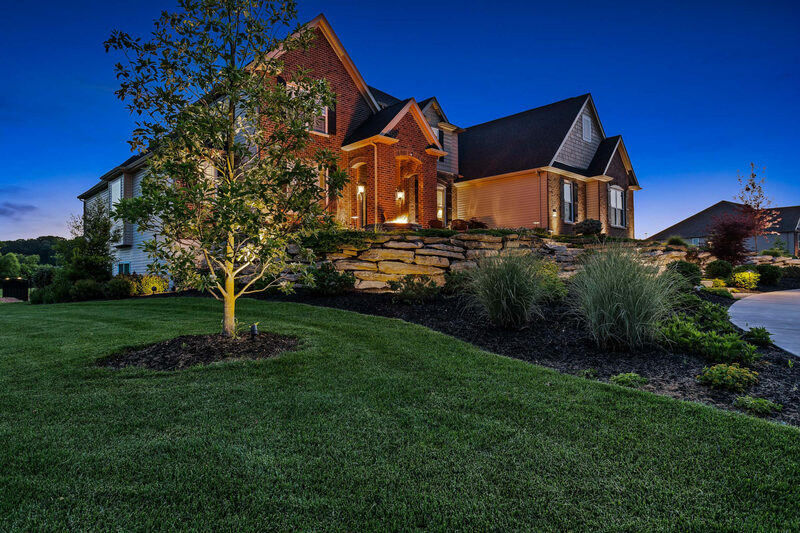 Our goal at Dusk to Dawn Outdoor Lighting is to ensure you feel 100% confident and happy with your decisions and end up with a warm, inviting home or a well-lit business at night. Share your email and we’ll share more design examples to help you imagine what can be done for your spaces. A typical design appointment takes anywhere from 45 minutes to 3 hours. We know you put a lot of thought and effort into making your home or business inviting on the inside, we respect that and want to give you that same effort and beauty on the outside. When we meet, we’ll learn about your outdoor habits, whether you like dining and entertaining outside, safety and security for businesses, and how functional versus luxurious you want your outside lighting to be. Our goal is to give you nighttime outdoor elegance, plus add safety and security. 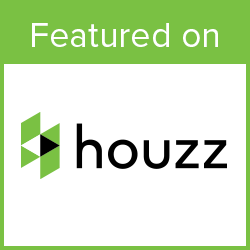 We want you to have an inviting home or business that’s everything you thought it could be and more! We do a walk-through tour of your property together. We discuss your ideas and point out areas where you may not have considered lighting but we would recommend it due to safety, security, or beauty. These areas might be stairwells and areas that get slippery, as well as architectural accents and unique foliage. From there, our designer will review fixture styles and placement, and possible transformer locations. We only use LED low-voltage light bulbs for the best illumination, quality, efficiency, and safety. Our designer will also take into account future needs – planning for an expandable system in the future can help avoid costs later on. After the property walk-through tour, your design consultant will have a discussion with you to get your feedback and make sure we’re on the same page. We truly care that your finished lighting project is exactly what you imagined or better. We then present various outdoor lighting samples and demonstrate tentative system layouts that will work within your budget. We’ll also give you the option of Smart Home Technology. This is an extremely convenient way to change your outdoor lighting easily and from anywhere with your smartphone, tablet, and computer. It is perfect for making daily changes, when you’re traveling, as well as for added security. Next, we generate a proposal to show you different lighting options and price points. We can tweak any aspect of the proposal until it fits your needs exactly. We will not push you or make you feel obligated to sign or purchase at any time. If you are interested, at this time we can also discuss our financing options to make getting your dream lighting project even easier! Once we have an agreed upon the final proposal, we then schedule installation. We have highly-trained, in-house installers who carefully work with and around all obstacles, wiring, and unique field conditions. We can even coordinate your lighting project with underground pet fencing if need be. In most cases, you’ll be enjoying your new outdoor lighting system within days! 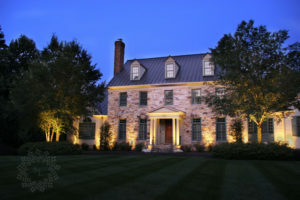 At Dusk to Dawn Outdoor Lighting, we believe customer satisfaction is of the utmost importance. That’s one reason we offer a one-year warranty on all of our lighting installations and offer an Annual Maintenance Program so you never have to think about your outdoor lighting again. In addition, we honor and service our manufacturers’ warranties on fixtures and LEDs which can vary from 5 years to lifetime warranties. 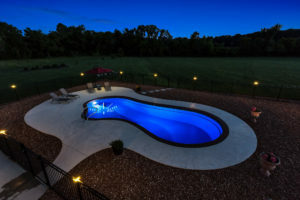 With Dusk to Dawn Outdoor Lighting as your outdoor lighting expert, you can feel confident that you’re getting the highest quality products, most reliable service, and top-notch landscape lighting design expertise. We are a family-owned, local company and we truly care about your satisfaction. We live and work in your community and will always stand behind our products and our work.